Mobileye, an Israeli driverless technology company recently bought by U.S. chip giant Intel for about $15 billion is one of the most high-profile start-ups in the automobile industry. This event will invite a director from the company as a lecturer and offer you a discussion time with him. and other members from Mobileye (Prior reservation is required to attend this session). Nimrod Serves as director of APAC and Africa in the aftermarket division, responsible for business development and manages APAC and Africa sales team, including marketing activities and public relation. 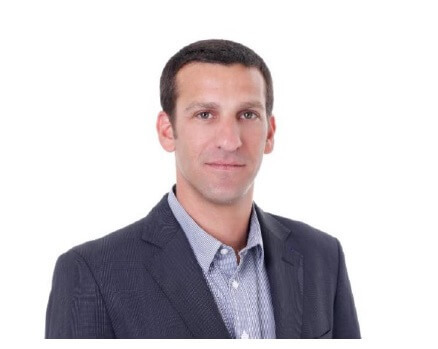 Prior to joining Mobileye, Nimrod was the founder and CEO of Dov&Dor managing business development and trading of Israeli company with APAC, previously Nimrod was the head of APAC in Tradency, an Israeli Fintech company.